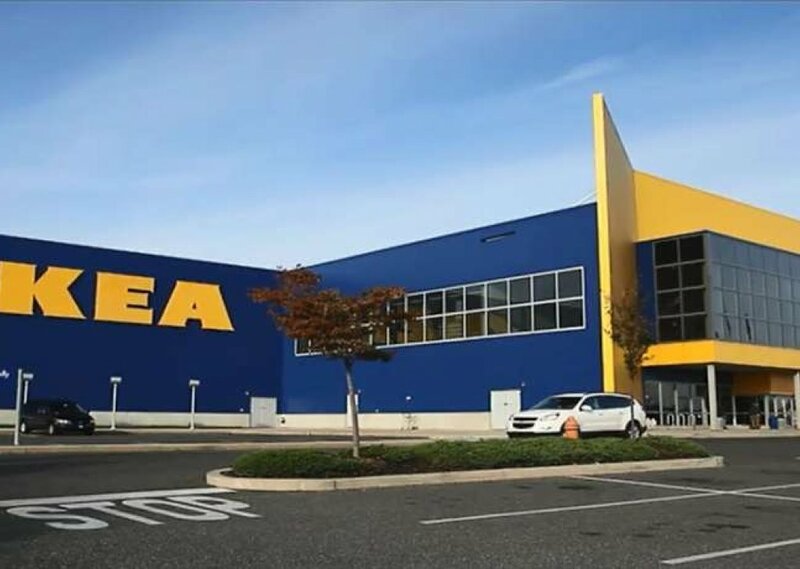 SCP-3008 is a large retail unit previously owned by and branded as IKEA, a popular furniture retail chain. A person entering SCP-3008 through the main entrance and then passing out of sight of the doors will find themselves translocated to SCP-3008-1. This displacement will typically go unnoticed as no change will occur from the perspective of the victim; they will generally not become aware until they try to return to the entrance.